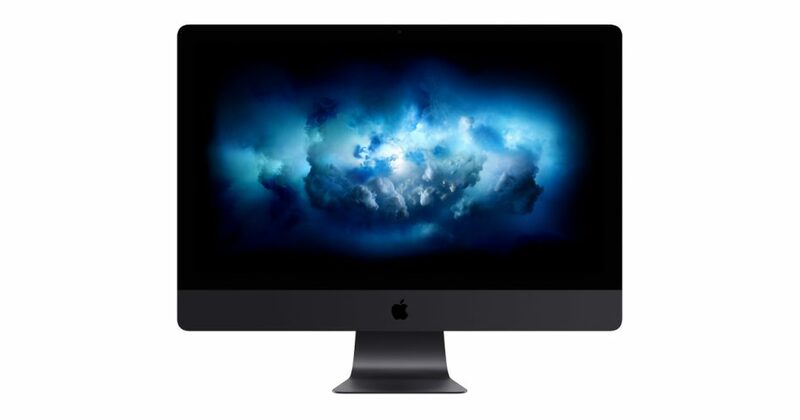 The iMac Pro was released right before Christmas and now that consumers can get their hands on them and play with them, they have come to find one thing in particular. There is an exclusive wallpaper just for the iMac Pro. 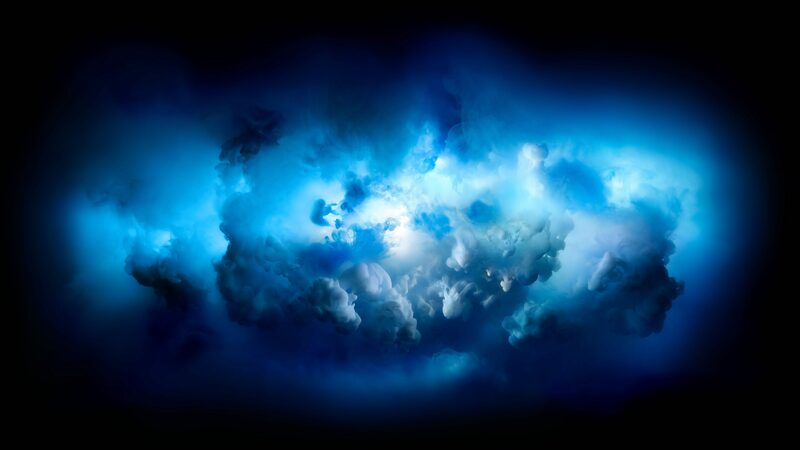 There is no official name for it at the moment, but 9to5mac calls it a “stormy blue space cloud.” Although not the official name, I will say that the wallpaper looks pretty great and will look even better on a Mac with a Retina Display, espcially one that also has a 4K or 5K iMac. Special thanks to 9to5mac and Dom Esposito for making this wallpaper available for all of us to enjoy!